Damn. I missed Singles Day because I was too busy celebrating my birthday and commemorating the 100 years Remembrance Day. This was inspired in China by an informal holiday for male college students who had no dates and has become the country’s largest online shopping event. What are you supposed expected to do exactly to celebrate Singles Day? Meet up with other single people? Spend the day doing exactly what YOU want to do? Send yourself a card? Wrap up a present? Eat out alone? Eat in alone? I note that the sale of mini-microwaves, tiny washing machines and solitary food portions have boomed in China where they have one of the largest socially induced single populations. This is all because of the One Child Policy introduced in 1979 and not eliminated until 2015, which has resulted in a glut of single men in their 30’s. Such a cruel rule and one that has totally skewed their demographic now. More than 215 million young adults live in China currently, so there is a growth in financially independent bachelors appearing, although they are not all in a rush to get married anymore, given how much they are enjoying their freedom from family duties. 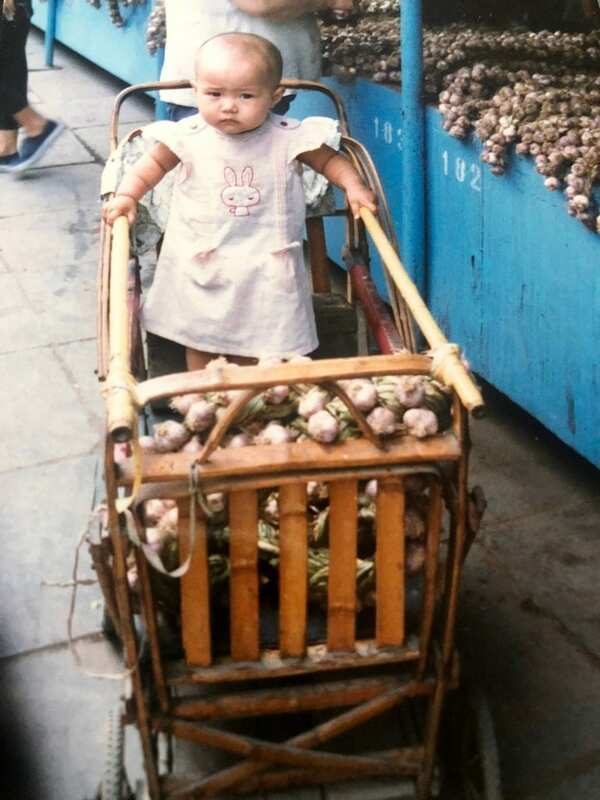 I went to China in 1984 and was very aware of how much their one child was loved and adored. 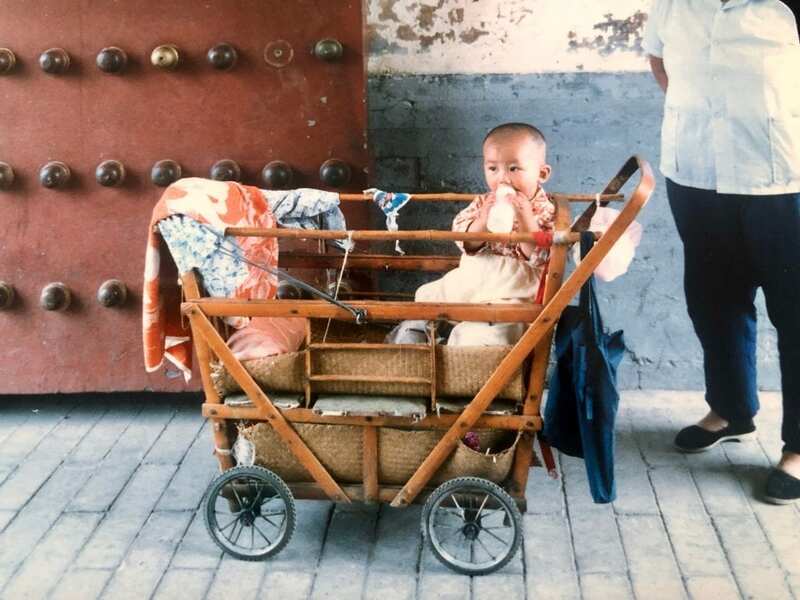 Beijing was still fairly rural and they had beautifully handmade prams to push them around in. If I was younger, perhaps I would move to China. I wonder if that’s started to be a thing yet, women arriving from all round the world. You’d just have to stand there for 5 minutes before you were engaged. You’d have such a lovely big choice of men to choose from. Unlike my UK 50 something demographic of single men (none).